Get to visit Marienplatz and the Glockenspiel, Hofbräuhaus, Viktualien Market, Royal Residence, and many more! 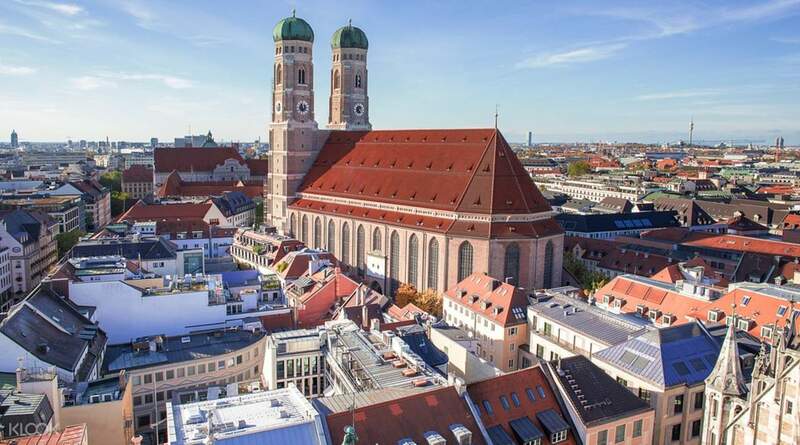 Learn about Munich's monks, monarchs, structures, and plenty more in this comprehensive walking tour of the city. This tour will be your essential introduction to Munich, done in only a couple of hours! Allow your first taste of Munich be two hours in the company of an expert guide who'll answer all your questions about this fascinating global destination. Begin your walking tour in the morning where you'll meet at the Munich Central Train Station. 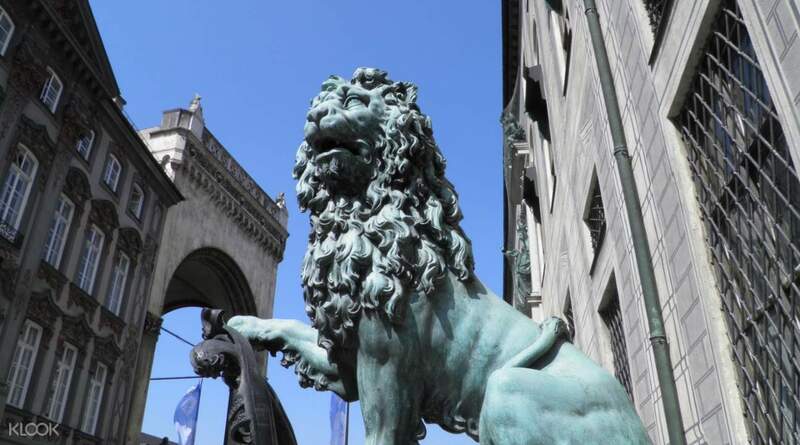 Your guide will take you to a number of Munich's famous landmarks such as the city's central Marienplatz square in Old Town, the heart of the entire area. Traverse through the crowds and see the Rathaus-Glockenspiel. If you wait for the correct time, you may just see this famous clock play its tune. 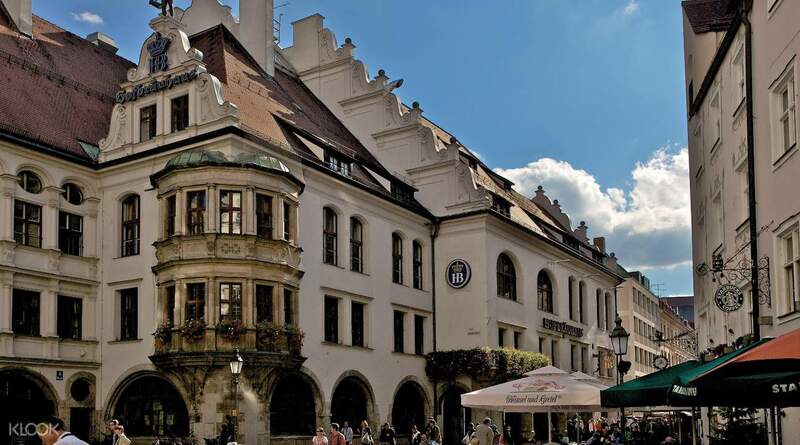 See why the city is the beer capital of the world when you go to Hofbräuhaus, a three-hour beer hall which dates back to the 16th century. 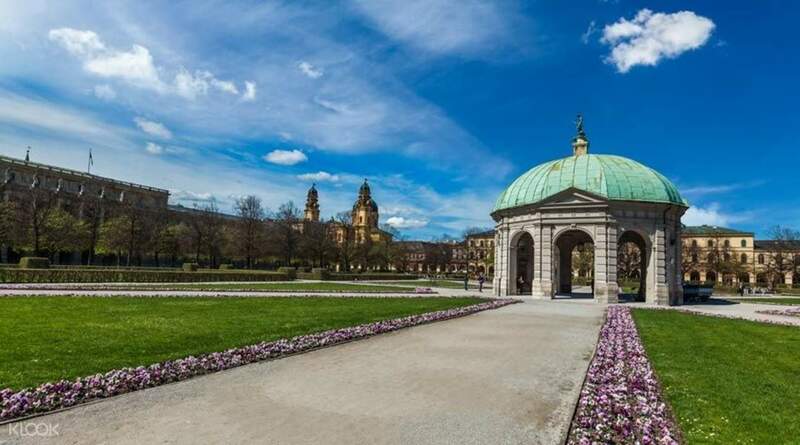 Shop for souvenirs at the Viktualienmarkt, bask in the majesty of the Royal Residences, peek at the Munich National Theatre, learn a bit of Third Reich history and the secrets of numerous monuments, and more of this in the span of a few hours. So once you're done, you'll know which places to go to next in this historic city! 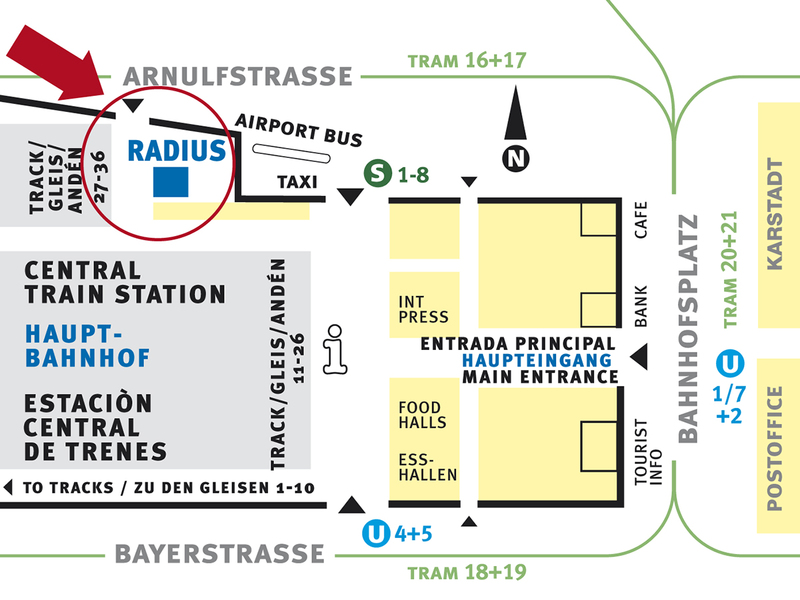 Location: Radius Tours Office, inside Munich Central Train Station (Hauptbahnhof), just across from platforms 32-34. This is a side part of the station. Coming from the central hall where the inter-city trains leave, simply walk along platform 26 and turn right at the end. You'll see platforms 32-34. Turn around, and there we are! A 2 hour walking tour with an English guide was done well. The departure time delay and guide progress were too long. Everything else was fine. 영어가이드와 함께 2시간 워킹투어 잘마쳤습니다. 출발시간 지연과 가이드진행이 설명이 너무길었습니다. 다른부분은 다괜찮았어요.